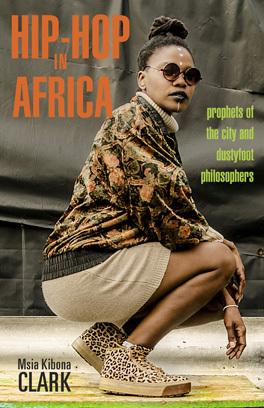 Mahmoud first began rapping at the age of 10, after her mother had introduced her to poetry. Her family was uncertain whether rapping was suitable for Mahmoud as she was a female, and the rap industry was dominated by males. Her family seen how passionate she was about rapping so they started to respect it and they allowed her to record a mastered track in Alexandria, Egypt. She grew popularity at the age of 18 while performing on the TV talent show Arabs Got Talent in October 2013. 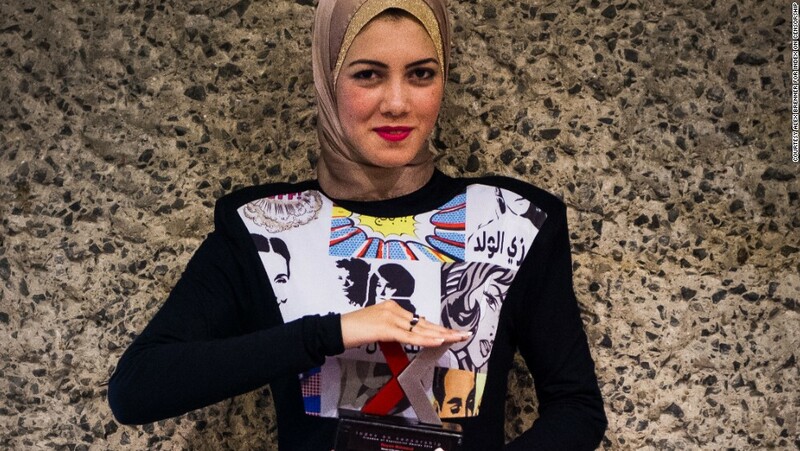 Mahmoud’s work on the show led her to the semi-finals, where she was then voted off. Nevertheless, Mahmoud continued to rap and perform for audiences. One of the things I admire about Mahmoud is her lyrics, she expresses the fight for women’s rights and condemns the enduring problem of sexual harassment in Egypt. Another thing that sparked my interest about her was that in 2013 Mahmoud created a Facebook event called “Carnival of Freedom” allowing users to show or post day-to-day activities that fell outside of Egypt’s culture and norms. The goal was to help women express themselves freely without being stigmatized. In March 2014 her efforts were recognized during the Index Freedom of Expression Awards when she received the Index Art Award. At the ceremony she performed one of her songs while wearing a dress that displayed in both graphics, and writing, support for women. Mahmoud has faced both positive and negative remarks for her work. Some were angry, and believed she was misrepresenting Islam, while others felt a strong connection to her lyrics and supported her with messages on Facebook. I love Mahmoud, I love that she’s the first female rapper In Egypt and she’s uplifting women. The only critique I have for her, is to do more features with more female rappers in Egypt since its not many of them, I believe she should help them all come together and continue to make dope music. I am rooting for Mayam Mahmoud! I forgot to mention sis is a whole model on the side.